Xiaomi Sub Brand POCO In India ? 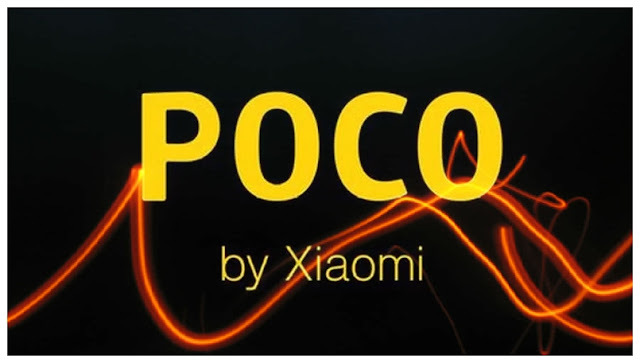 HomexiaomiXiaomi Sub Brand POCO In India ? Xiaomi is very soon going to launch its new sub brand called "POCO" in India as per some reports. The reports also shows that the smartphone from xiaomi poco brand may have 5.99 inch display, with processor qualcomm Snapdragon 845, for photography this may have dual camera 12+5 MP at back and for selfie this poco phone may have 20MP camera and battery of 4000 mAh, and also some other feature like face unlock, fingerprint scanner, usb type c, and Android Oreo based MIUI 9.5. and may be the price segment of this "Poco" smartphone is between Rs 30,000 to Rs 40,000. Redmi 5 plus To Launch As Redmi Note 5 in India ? ?